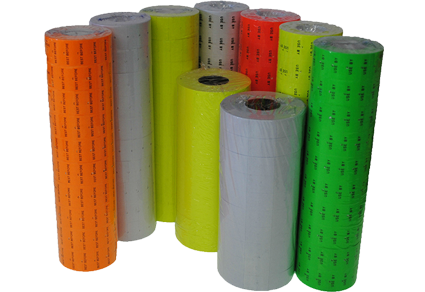 Also available on different size cores and wound outward or inwards depending on your use. 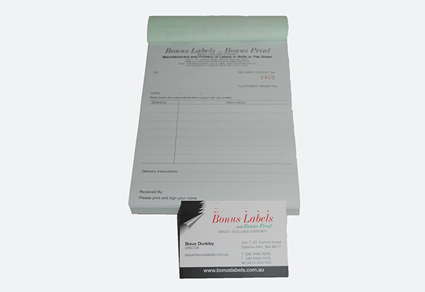 Bonus Labels supplies Toshiba Label Printer Accessories for models - Toshiba BSV-4T Low Volume, Toshiba SX4 Industrial, Toshiba SX5 Industrial and many more…. 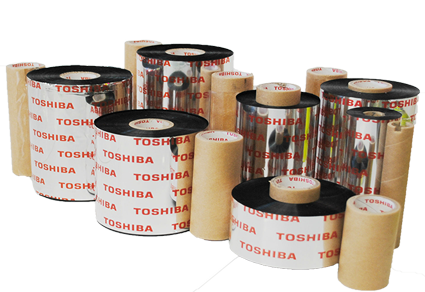 We stock and supply genuine Toshiba quality Japanese ribbons. 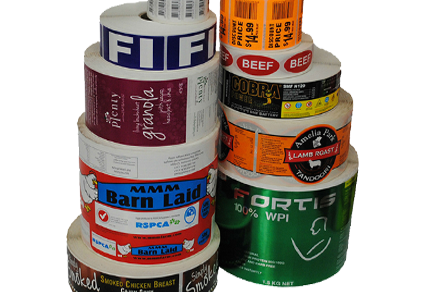 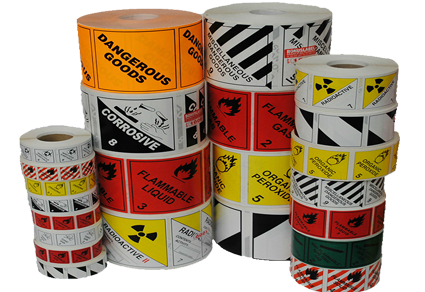 We can supply ribbons to suit your barcode label printer. 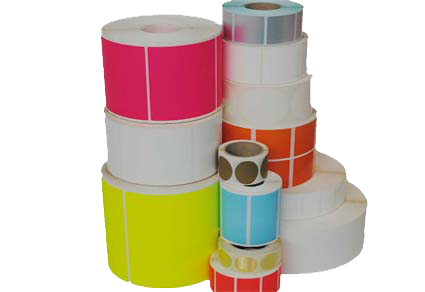 We now also stock compatible ribbons to suit your barcode printer.